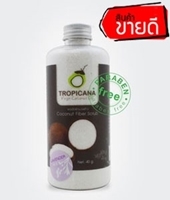 Fiber Scrub 40 g. + Oil 100 ml. 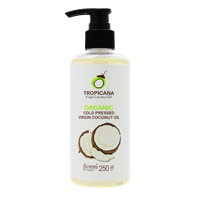 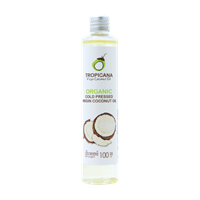 From sweet scent and nourishment of coconut with moisturizer, protein, vitamin A , B1-2-3-5-6-12, E, C and F for scrubbing helps to peel dead skin cell and care for soft and smooth skin. 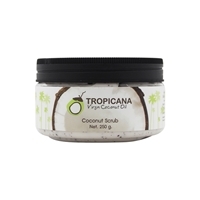 Indication : put Coconut scrub on your skin, arm and legs, gently scrub after bathing 2-3 minutes and rinse off with water. 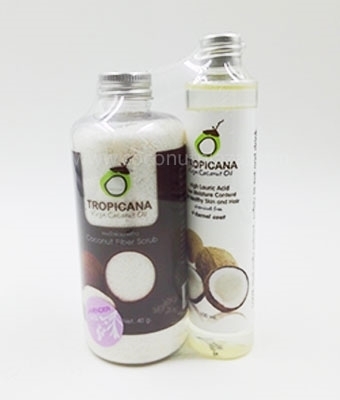 Ingredients : Sesame Extract, Deionized Water, C16-C18 Fatty Aloe vera Flake, Cetrimonium chloride, Coconut Oil.